The Southern Resident orcas were listed as an endangered species in 2005 due to the decline of this small, genetically unique population of orcas. Currently, the population is at 75 individuals. Threats to these orcas' survival include low Chinook/King salmon availability, toxicity levels, and impacts from vessels. Here are some tips on what we can do to help the orcas. 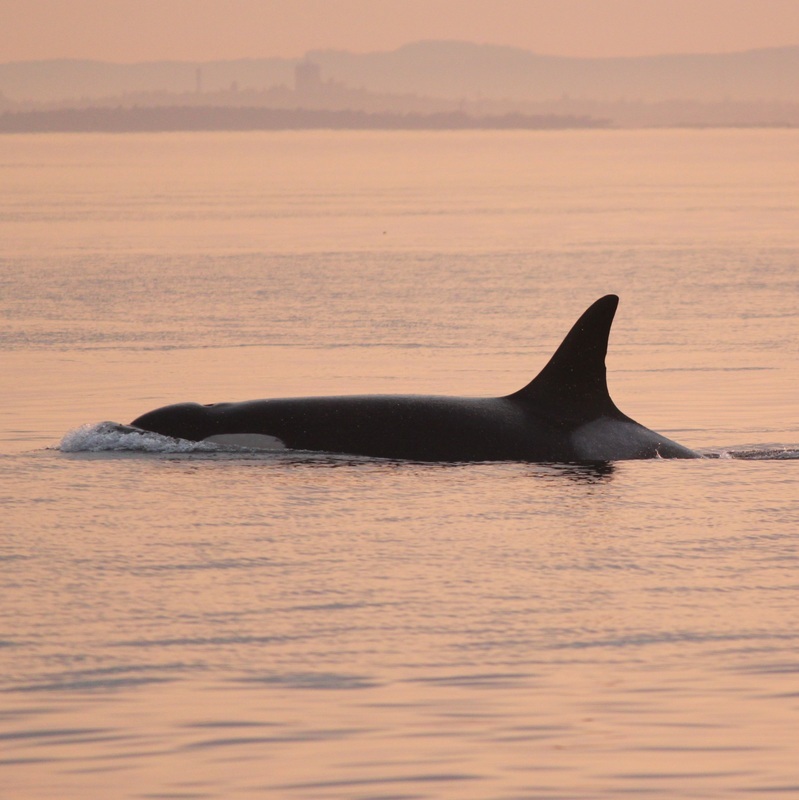 Visit the Center for Whale Research's page on salmon and orcas for an in depth look at how the salmon and orcas are connected. Support the removal of the Snake Rivers dams. Visit Southern Resident Killer Whale Chinook Salmon Initiative. Use the Seafood Watch guide. ﻿Ask your local government to ban all forms of the flame retardants known as PBDEs. Avoid the use of pesticides and inorganic fertilizers. If you see an oil sheen in the waters around the San Juan Islands, call the San Juan County Sheriff as soon as possible at (360) 378-4151. If you would like to watch the orcas from shore to cut down on vessel traffic, check out thewhaletrail.com for shore based whale watching locations. If you would like to see orcas from a whale watching boat, choose an operator who is part of the U.S./Canadian Whale Watch Operators Association Northwest. 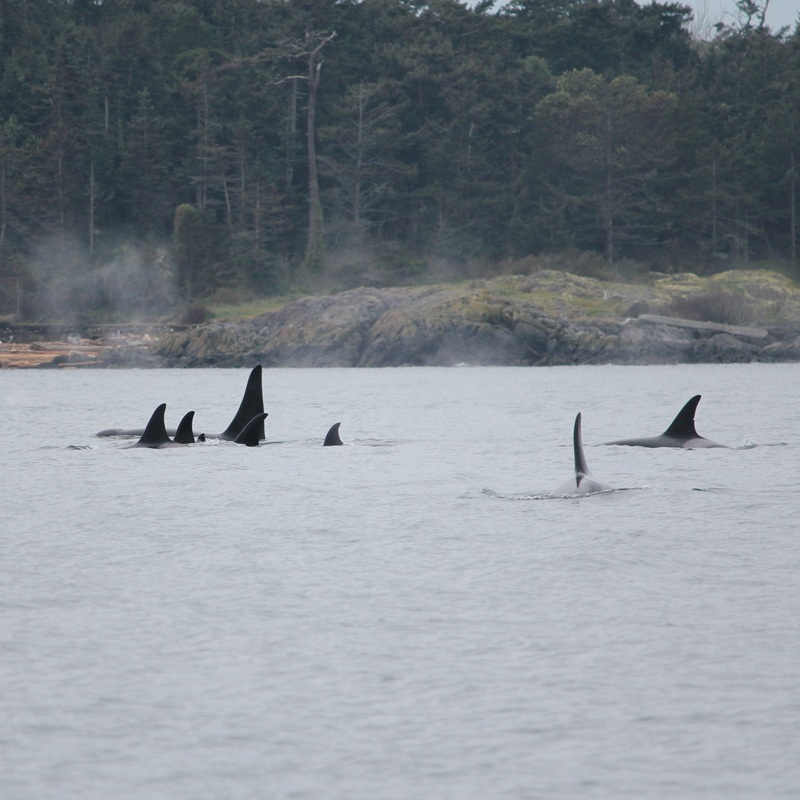 If you are watching orcas from a private boat, follow the Be Whale Wise guidelines. If you are watching orcas from a kayak, follow the Soundwatch Boater Guidelines for Paddlers and Rowers. If you find a stranded marine mammal (dead or alive), call the San Juan County Marine Mammal Stranding Network right away at 1-800-562-8832. Become a Center For Whale Research member or make a donation. Are you a certified marine naturalist? Join the Salish Sea Association of Marine Naturalists (SSAMN). Visit ssamn.org. The Southern Resident orcas need abundant Chinook/King salmon to thrive. Let's make sure future generations of Southern Resident orcas live as long as Granny J2 did. 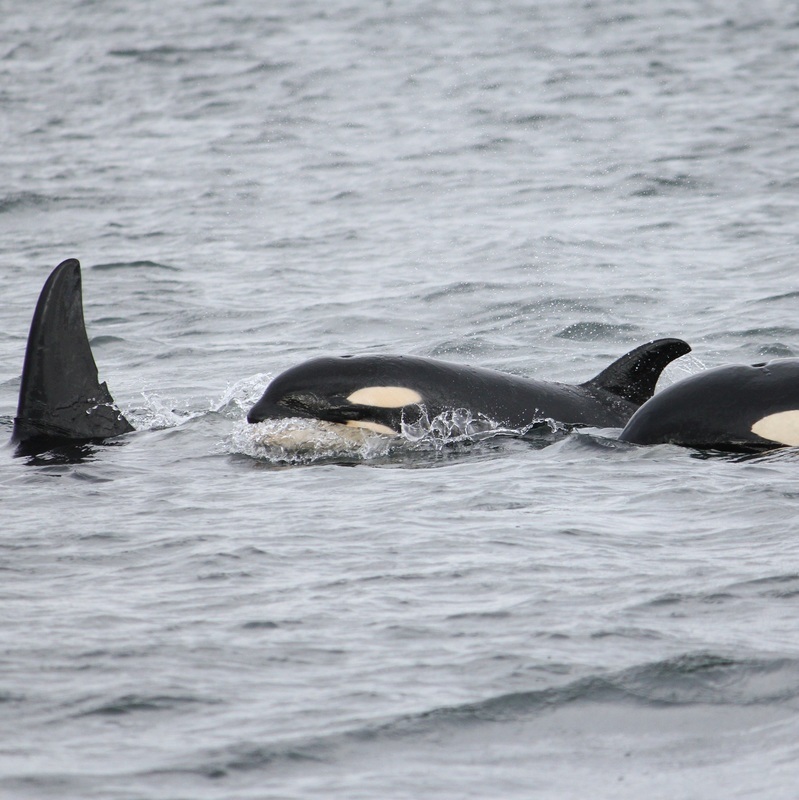 Southern Resident orca survivability, reproduction, social connectivity, and core summer habitat presence are correlated with salmon abundance.